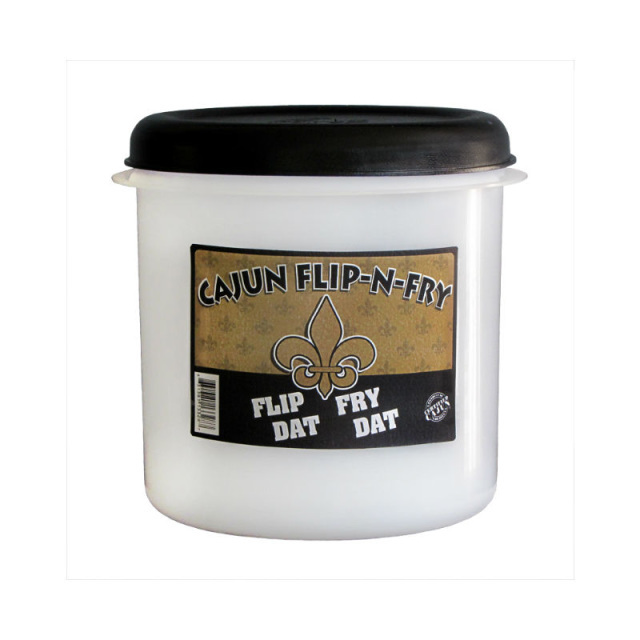 Includes recipes for Appetizer’s, Soups and Gumbo, Poultry, many Fried items, Seafood and Cajun Seasonings. 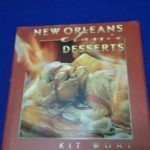 This cookbook contains many famous and favorite Cajun recipes such as Boudin Balls, Oysters Rockefeller, Cajun Meat Pies, Cajun Cocktail sauce. Cajun Fried Chicken Bits, Cream Cheese Stuffed Mushrooms, Fried Mushrooms,Creamy Corn Bisque. 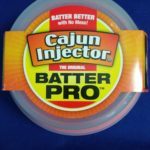 Oyster Soup, Crab Bisque, Artichoke Bisque, Chicken & Sausage Jambalaya, Chicken Sauce Piquant (Cajun red gravy), Fried Turkey, Fried Corn on the Cob, Stuffed Bell Pepper with Shrimp & Crab meat and much more. 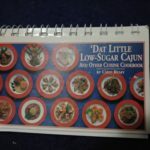 Be the first to review “Dat Little Cajun Cookbook” Click here to cancel reply.